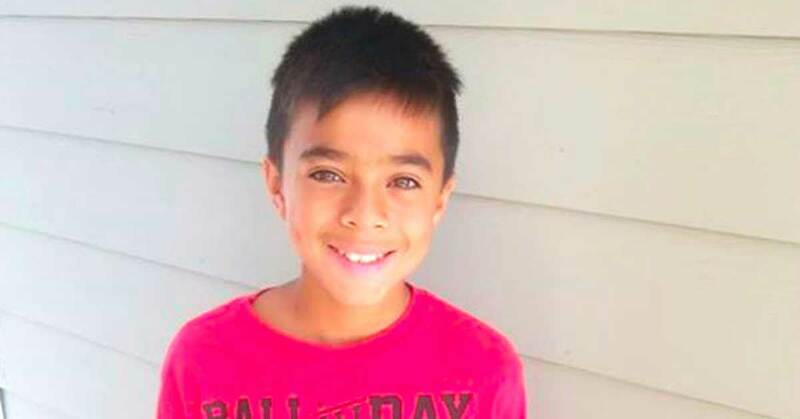 Mathew Flores, a 12-year-old boy from Salt Lake City, loves to read! Sadly, he does not have access to books or the internet like most modern day American kids. Until recently, the mail advertisements and junk mail delivered by the mailman daily were the only reading materials available to Mathew. One day, Mathew approached his mailman Ron Lynch, asking if he could have any more junk mail. The odd question confused Lynch and inspired him to further inquire on this simple request. Lynch then asked his Facebook friends if they could spare some books for Flores. Lynch told local news outlet KSL about his encounter with young book lover Mathew Flores and assumed his efforts would help Matthew acquire 50-60 books, but to Lynch’s surprise his Facebook post went viral! Books have been sent to Mathew from all around the world including countries such as the U.K., Australia, and India. HUNDREDS of books have been delivered to Mathew and his sister Jasmine. When Mathew started receiving books in the mail he was in disbelief when he saw they were addressed to him with the note – These books are for you. Mathew told the Salt Lake City’s Deseret News he cannot wait to read every last book and share them with other kids. The story of Mathew Flores receiving his first books is a heartwarming example of a simple act making a powerful difference in another’s life. Never underestimate the effect of love in action. Well done, Ron Lynch and those who sent books!